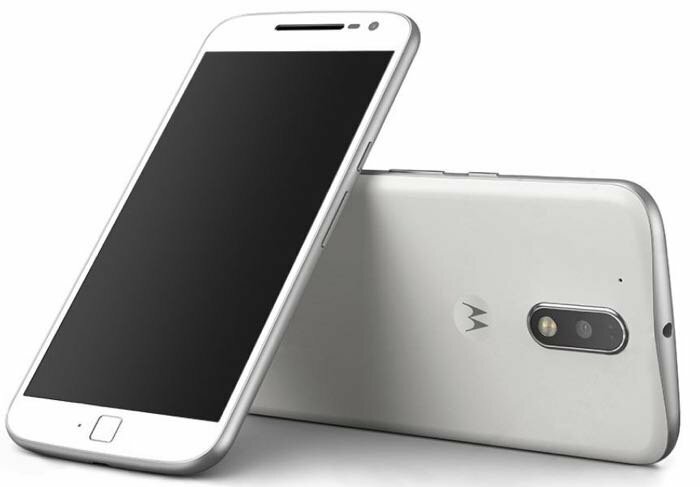 Motorola has brought the Moto E5 to the US, after launching two variants of the phone — the E5 Plus and E5 Play — earlier this year. The E5 is the cheapest of the three models, but it actually looks the most modern from the outside. It has an 18:9 display with somewhat trimmed down bezels on the front, a relatively slim profile, and a fingerprint sensor on the back. It’s selling for just $100, and you don’t always check all those boxes at that low price point. Of course, as a $100 phone, there are some tradeoffs on the specs. You get a big 5.7-inch display, but at a resolution close to 720p — low for that large of a size. It doesn’t have a water-repellant coating, like the other E5 models, and it lacks support for 5GHz Wi-Fi networks, which means being left out from some routers and hotspots. But if those tradeoffs are fine with you, the specs here are in line what you should see in a $100 phone. It has a Snapdragon 425 processor, 2GB of RAM, 16GB of storage (expandable by Micro SD), a headphone jack, and NFC for mobile payments. There’s even one big perk here: a large 4,000mAh battery, which should easily make it through a day. It comes running Android Oreo. This isn’t one of Motorola’s best values — if you’re able to spend more, the Moto G6 line provides more power and nicer parts But the Play and Plus both performed well when I tested them out earlier this year, and it’s likely the E5 will do the same, which could make it one of the better options at the $100 price point.